Have you ever heard the expression “out of sight, out of mind”? As adults, when we see an object is moved out of our sight, we know the object still exists, even though we can’t see, touch, or hear it. However, this is not the case for babies. During the first few months of their lives, when an object is removed from their sight, the object ceases to exist according to them! Nevertheless, around 4-7 months, your baby will begin to understand the concept of object permanence (which is a fancy way of saying that he is starting to understand that when objects are out of sight, they still exist). This is due to the fact that his hearing and vision are almost completely developed! Why is object permanence such an important milestone? Understanding the concept of object permanence is a major developmental milestone for your baby because it will help him understand the world and know what to expect next. This means that your baby will learn not to be frightened when he gives something up, like a toy, because he can get it back. Another critical thing is that he will realize that other people exist, even when they leave! Until this point, your baby did not have the ability to keep this in his mind. He thought that when you left, you had disappeared. However, when he reaches this milestone, even though he might not be happy when you leave, he can think about you when you’re gone, and realize you will return. Over time, when you leave, it will not cause your little one as much distress. Many parents know the benefits that learning more than one language can have for a child’s future. However, many parents are not aware of the additional benefits that learning a second language can have! The language-learning experience changes the brain, and with it, alters the course of development. 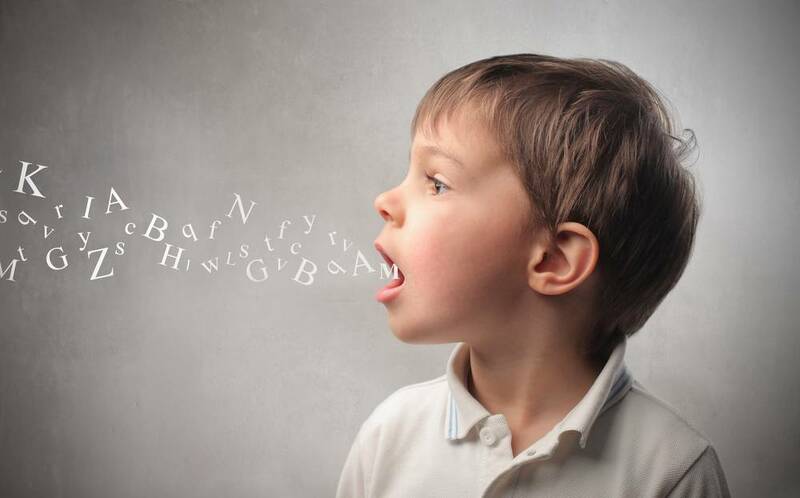 There have been multiple studies that attempt to understand the effects of bilingualism, and the surprising conclusion is that learning a second language (or even third or fourth) has an effect on development beyond the linguistic realm. The idea of theory of mind is central to getting a glimpse into what we know about how bilingualism can affect social processes. Theory of mind (ToM) is defined as one’s assumptions or ideas of how others think of something. ToM requires the mental representations of both your own self and others’, and realizing that your mind and knowledge is separate from others’. In an important study on the effects of bilingualism on social cognition, researchers Nguyen and Astington compared groups of children of 3 to 5 years of age on a series of measures, including a false-belief task to test theory of mind. In this task, also known as the Sally-Anne test, a child is shown a story in which Anne moves Sally’s toys when Sally is not looking. The child is then asked to point to where Sally will think the toys are. A child that demonstrates theory of mind will recognize that Sally will still think the toys are where she left them originally, because she doesn’t have all of the information that Anne, and the child, have. 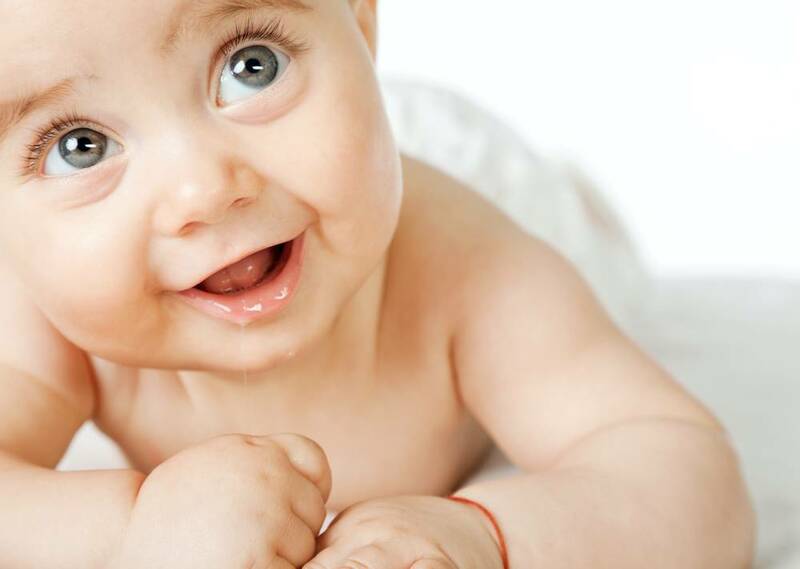 In the study, one group of children had been exposed to both English and French from birth or before the age of 8 months, while others had mostly been exposed to either French or English. The study found that bilinguals significantly outperformed monolinguals on the false-belief tasks after controlling age and language proficiency. Working memory was also significantly increased in bilinguals. Breast milk is a great gift from nature and a universal aspect of motherhood. Not only does it provide adequate and personalized nutrition for your little one, but it’s also a great way to form emotional bonds. It has so many benefits that the American Academy of Pediatrics, the World Health Organization, the United Nations Children’s Emergency Fund, and many other organizations consistently recommended breastfeeding as the best choice for feeding infants, exclusively, for the first 6 months of life, and then until 24 months of age along with complementary foods. Giving your baby breast milk involves learning a new skill, and that requires patience and practice. You might even need to wait a few days before milk production is established. So don’t worry if your milk does not come out at first, once your ‘let down’ reflex kicks in, your supply will increase. Begin by taking in a deep breath and get your body as relaxed and comfortable possible. 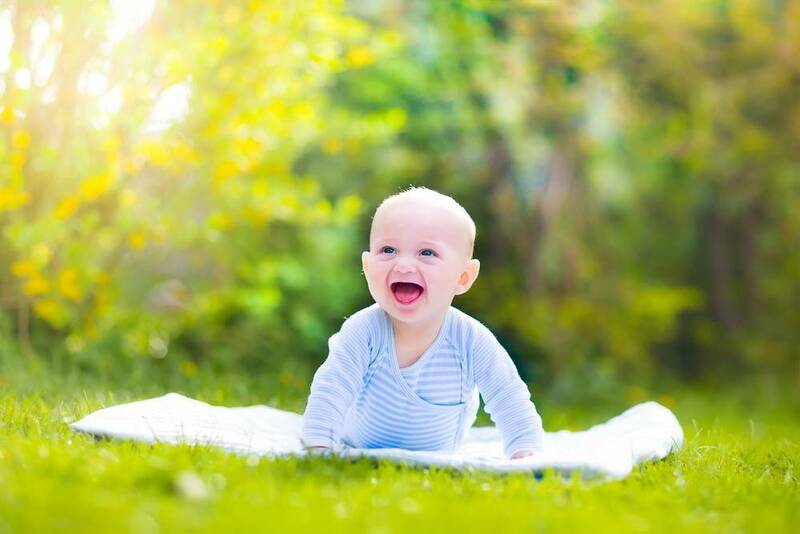 Try to let things emerge spontaneously, as that promotes relaxation and helps your baby feel calm too. Choose whichever position you desire to breastfeed. You can be sitting in a comfortable chair or lying down, as long as you and your baby are comfortable. There are many different ways you can hold your baby, such as: the cradle hold (sit down comfortably, hold your baby’s head in the crook of your arm and have her whole body face you), the cross-cradle hold (hold your with the arm opposite to the breast with which you will feed her and place her in front of you), football hold (carry your baby as if you were carrying a football, tuck her under your arm and support her head with your hand), or lying sideways (lie down and use your upper or lower arm to cradle your baby’s head to your breast). Whatever position you choose just make sure that your baby’s whole body is facing yours. Babies naturally slow us down -in a good way. They look at us in awe and instantly half a million neurons fire and absorb everything we do and say. Every time we connect with them, their eyes and brains light up simultaneously. Once we take the time to live and enjoy these moments, we allow ourselves to slow down. After all, that’s what babies do -they lose track of time and expand their awareness. When does learning actually begin? Most people would probably guess it begins in the early years, however, learning begins in the womb. Babies develop a fine ear for certain sounds; they have their first lessons in their native language while they are still in the womb. Babies are then born ready, designed to learn. They are overstimulated with everything. Their brains are incapable of using this mechanism that we as adults have developed: a logic of priorities. With it, we can tune in what we should focus on and eliminate the rest. This happens in a relatively new brain area called the prefrontal cortex; new in evolutionary terms. It is not as evident in older mammalian species, but it is responsible for our judgment and flexible thinking, also known as “wisdom”. It is efficient at shutting down activity in our brains and focusing our attention. However, babies lack this mechanism and therefore they need to calculate and evolve conditional probabilities, in order to figure out how this world works.